3 Bedroom house in EsperanzaView More! Vieques is a picturesque island located off the South East coast of Puerto Rico. It is a municipality of Puerto Rico and a territory of the United States. There are no cruise ships, casinos or mega resorts. Instead, you may be one of only a handful of people the entire day relaxing on a secluded beach. Vieques is also home to the world's brightest Bio Bay, a natrual lagoon which glows whenever the water is disturbed, leaving a trail of neon blue. Pura Vida is located one block from the Malecon in Esperanza. You may walk to just about everything in Esperanza from Pura Vida, including oceanfront restaurants, shops, bars, bakery and local mini marts. Click on the icons to learn more about nearby beaches, landmarks and restaurants. We have internet via a wifi hotspot at Pura Vida. Free for our guest's use. Pura Vida is a 3 bedroom home on a quiet and safe street in Esperanza, Vieques. We are one block to the Malecon (ocean front Caribbean promenade), a quick 5 minute walk. We have plenty of amenities to make your stay more enjoyable, including plenty of baby/children items, a washer/dryer and beach gear. We have taken our 2 kids to Vieques since they were 6 months old and have left plenty of child gear for others traveling with kids to enjoy. During the high season on Vieques, demand often outweighs the supply of available rental cars on the island. 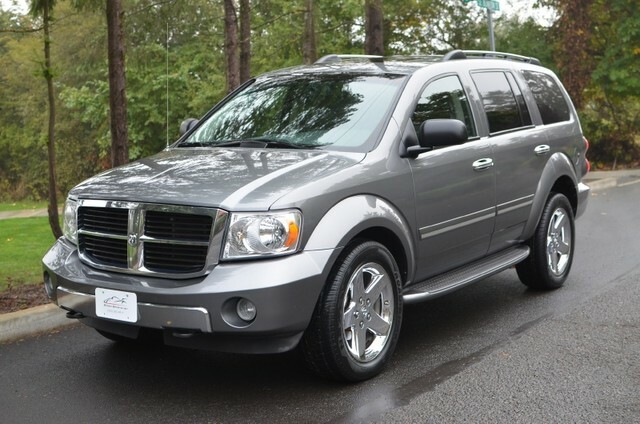 If rental cars are not booked in advance during the busy season, it can be very difficult to find a vehicle for rent. 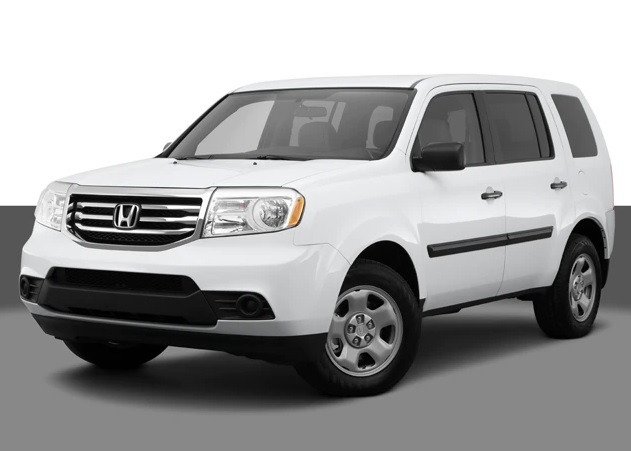 Pura Vida has an 8 passenger 2008 Honda Pilot for the exclusive use of our guests. It will conveniently be awaiting for you in the driveway. Let's face it, Puerto Rico can get hot and humid in the summer months. Pura Vida is 100% Air Conditioned, each bedroom has it's own unit and our main living area has a very quiet and efficient ductless mini split system. Our rates and calendar availability can also be viewed on our Rates page.